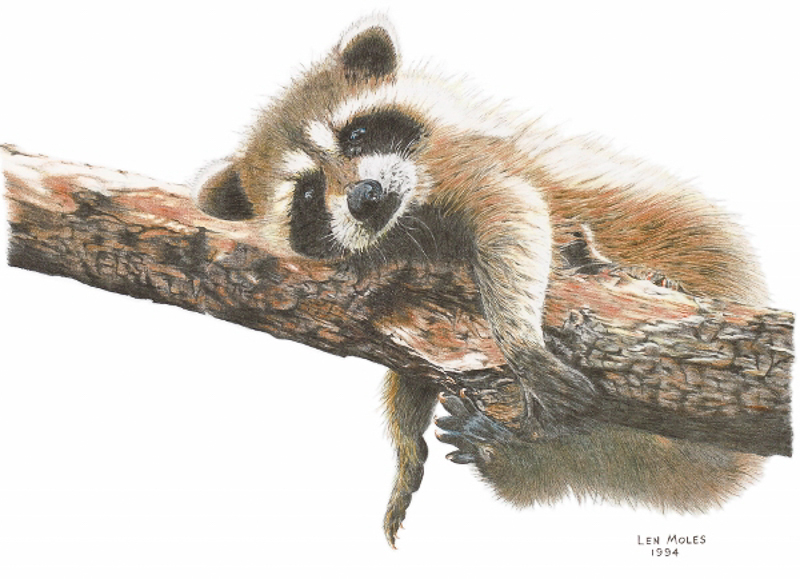 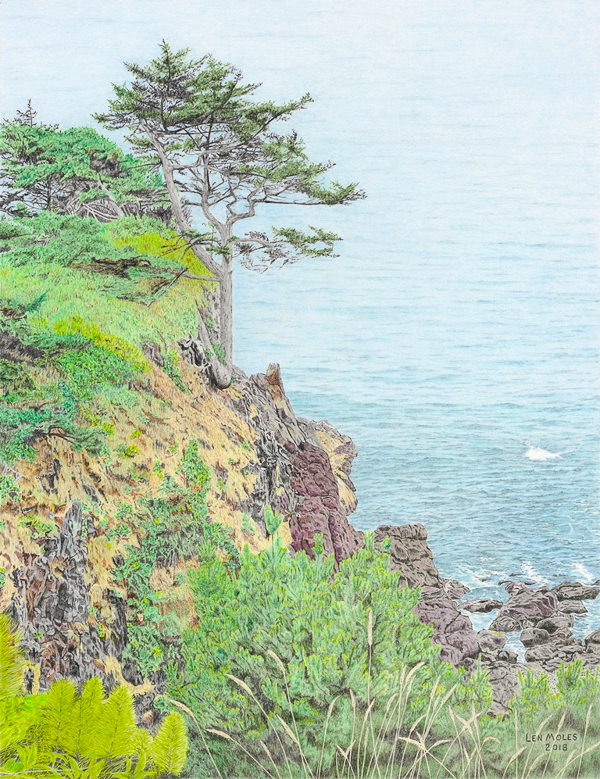 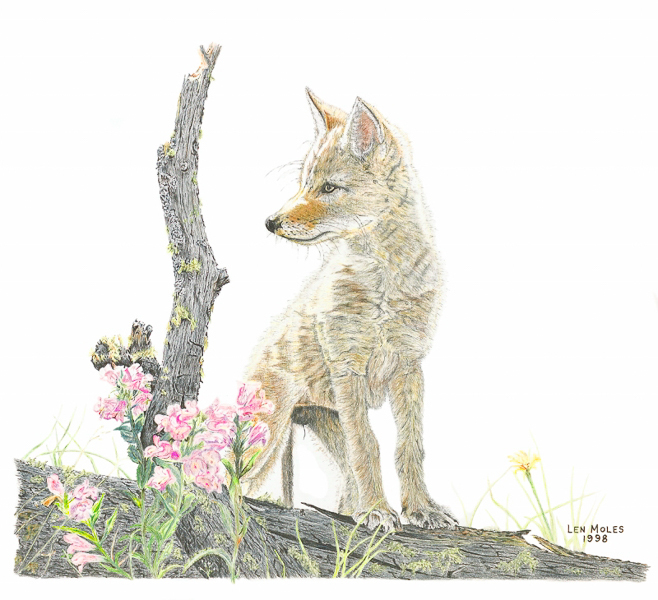 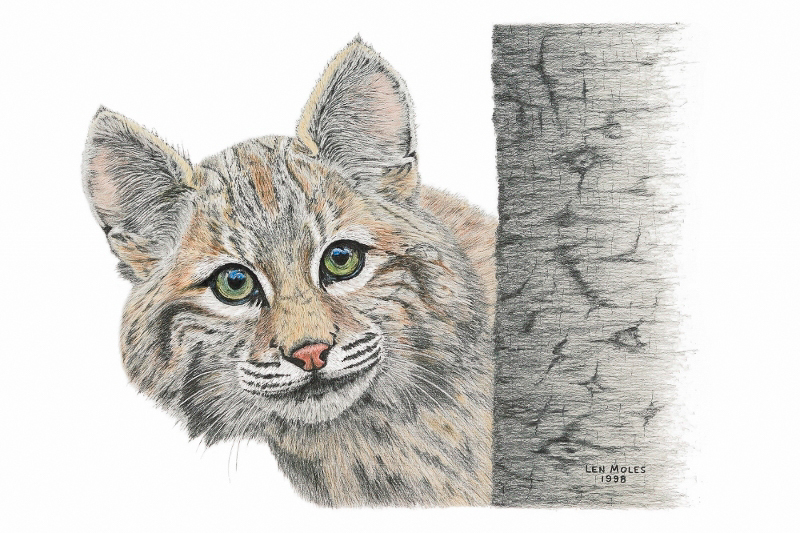 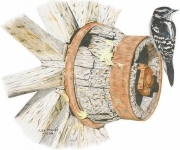 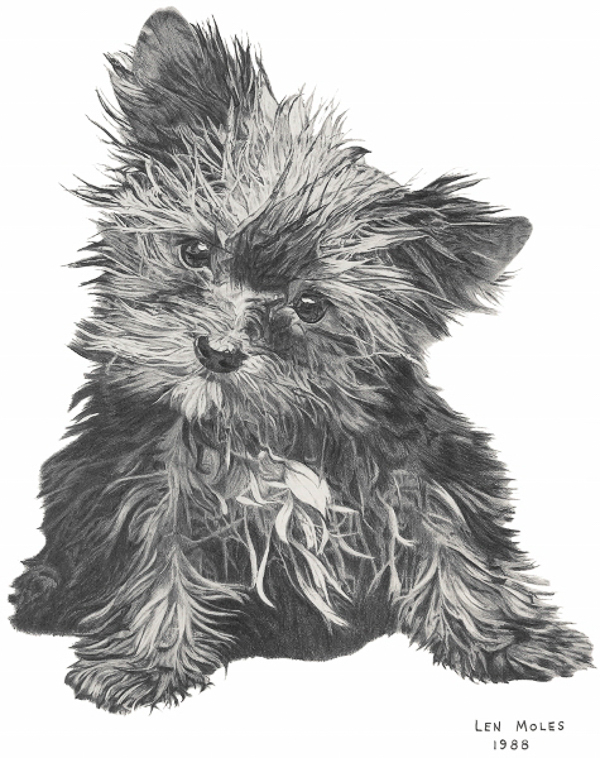 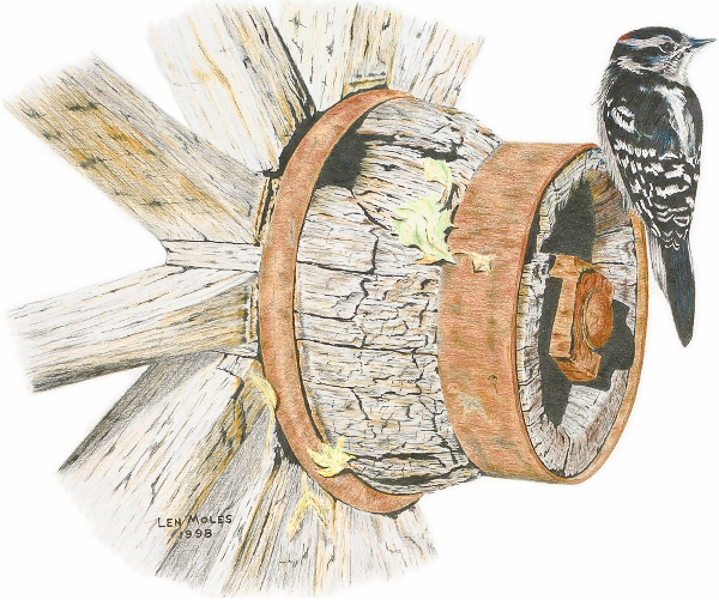 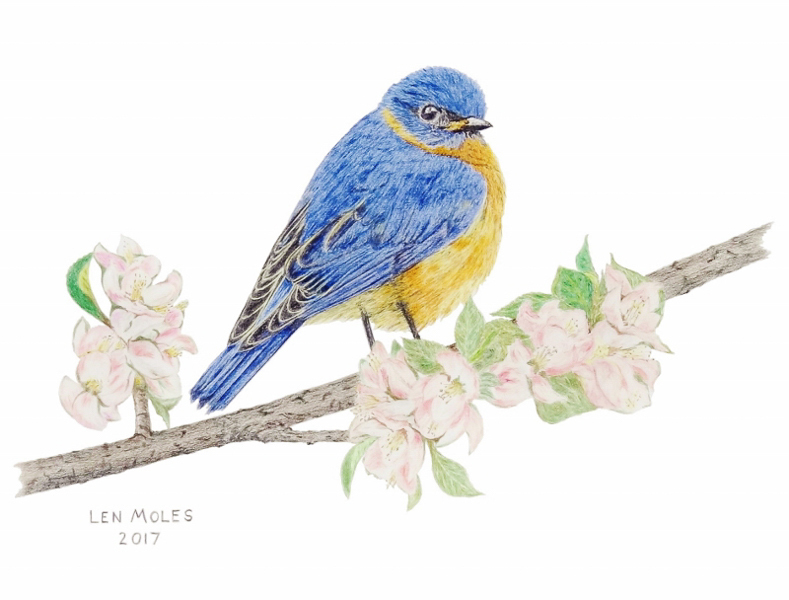 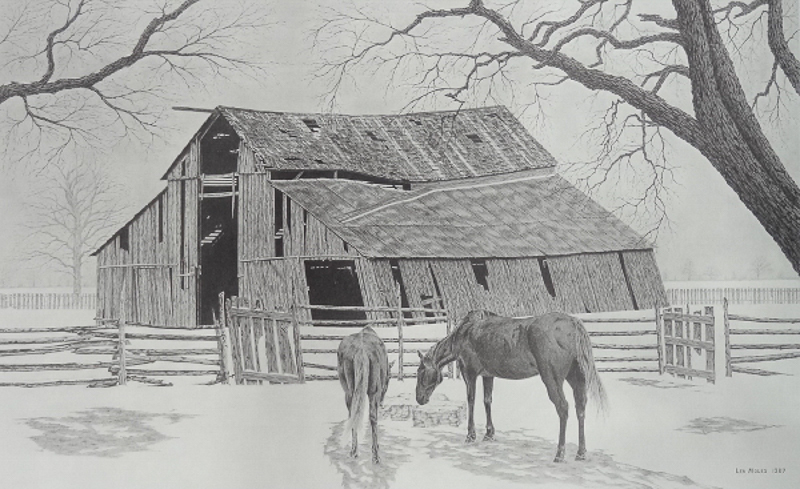 Len Moles creates highly detailed artwork using the media of graphite and colored pencil. 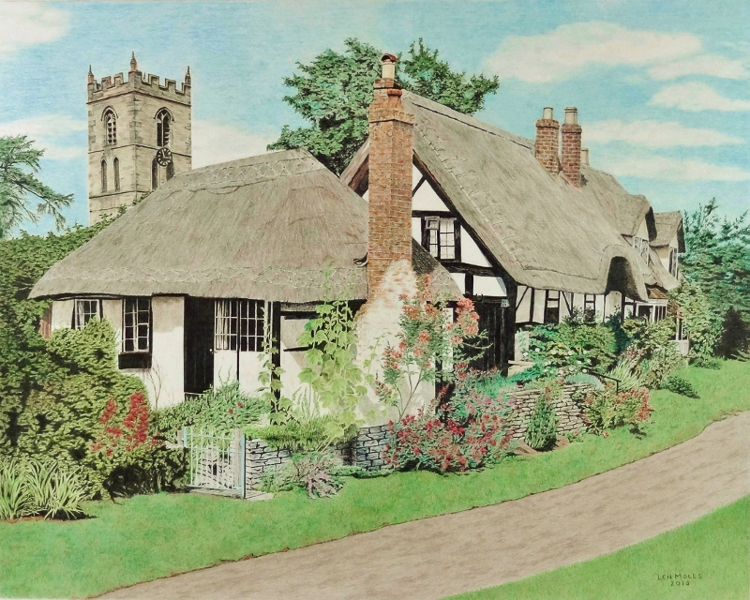 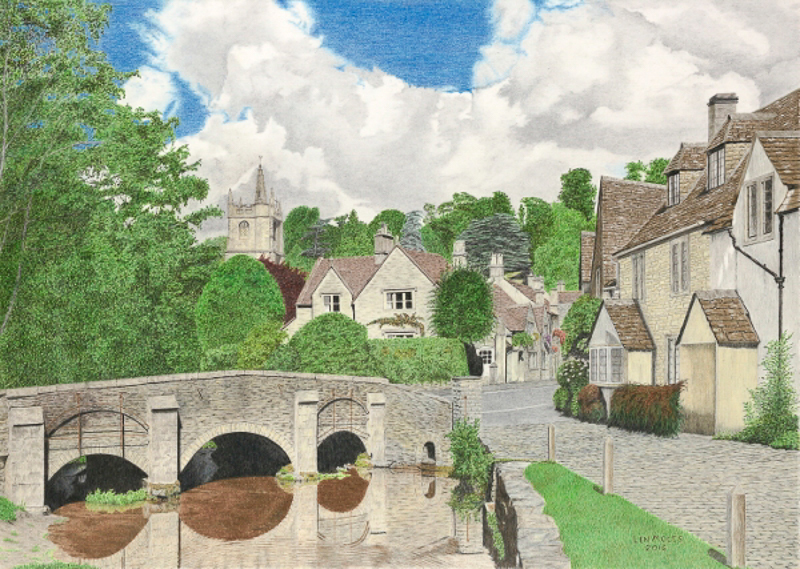 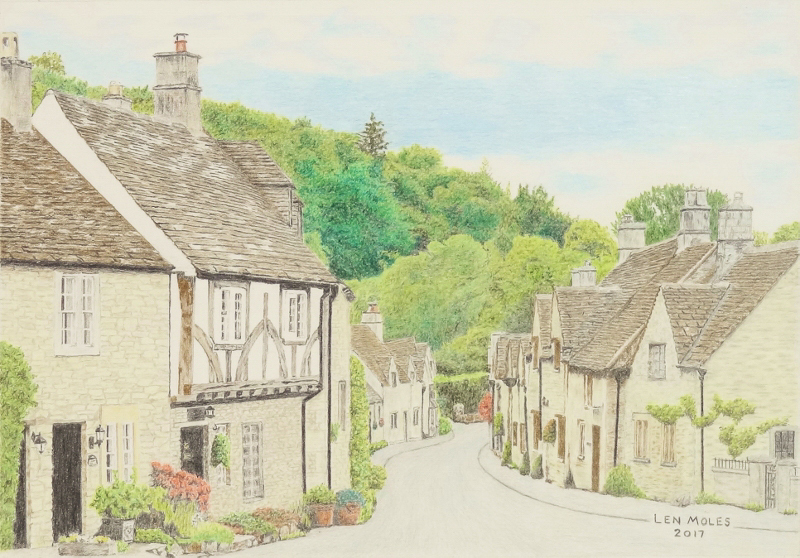 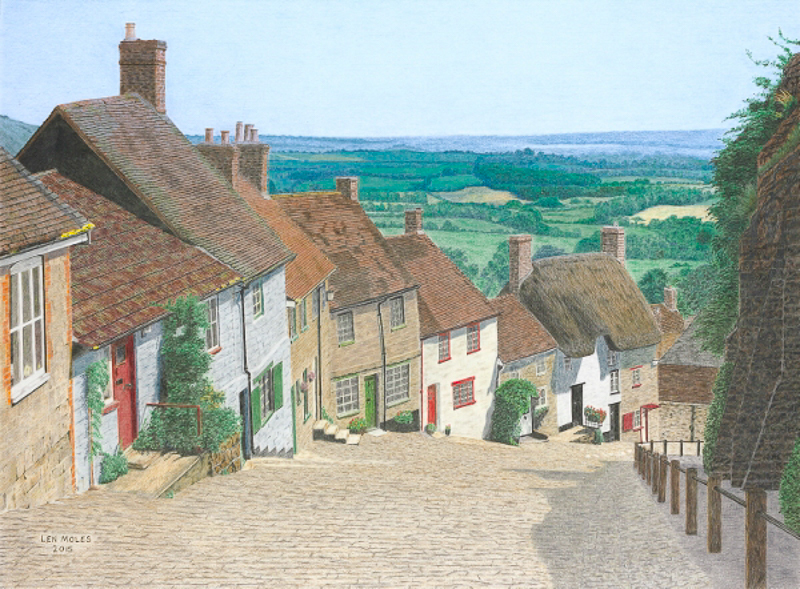 Subject matter for his work ranges from western themes to wildlife and landscapes and includes pastoral village scenes from Len’s native England. 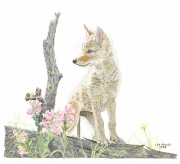 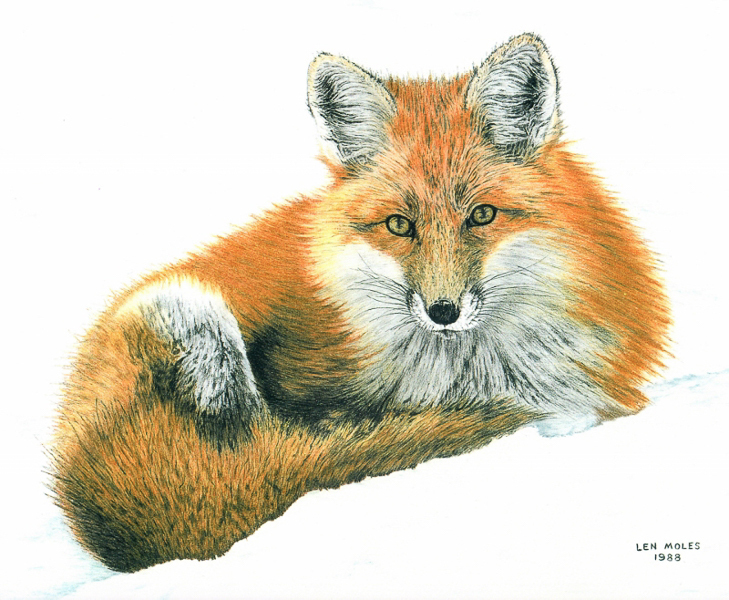 Len has won national and international awards for his artwork including first place in the National Western Small Painting competition in Albuquerque New Mexico, and first place in the Emerald City Classic, an international art competition based in Wichita Kansas. 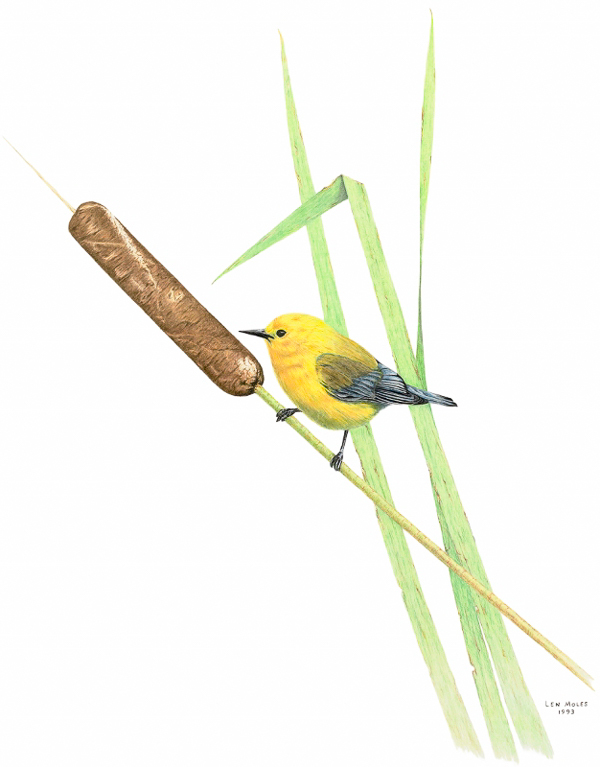 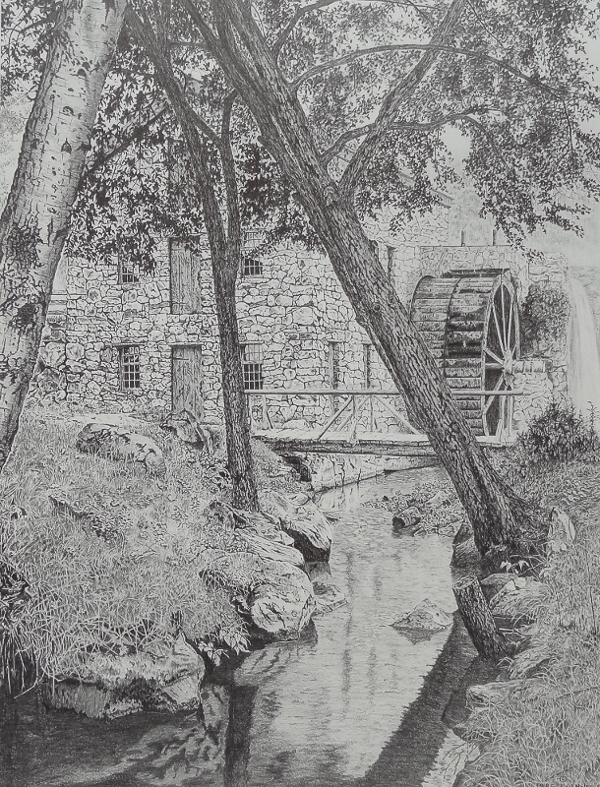 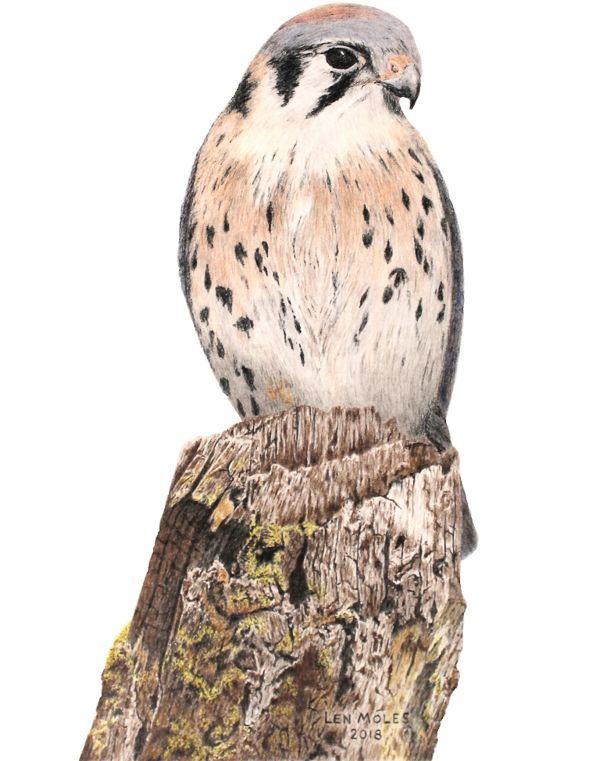 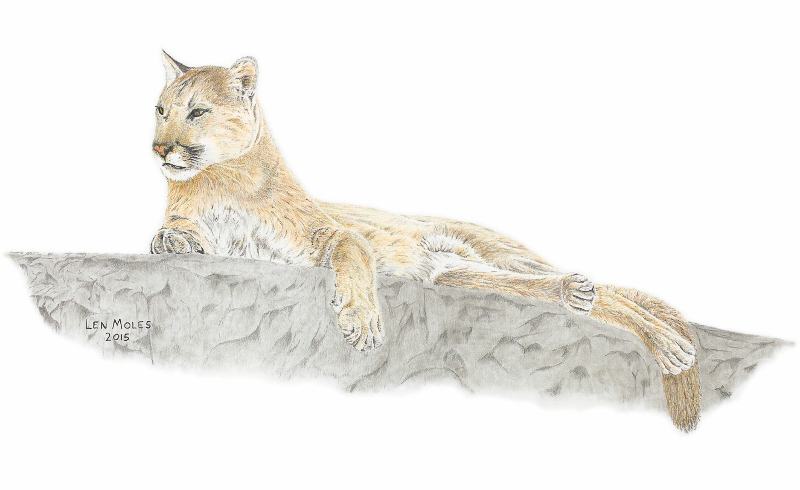 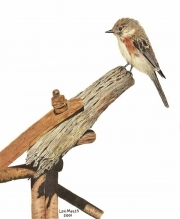 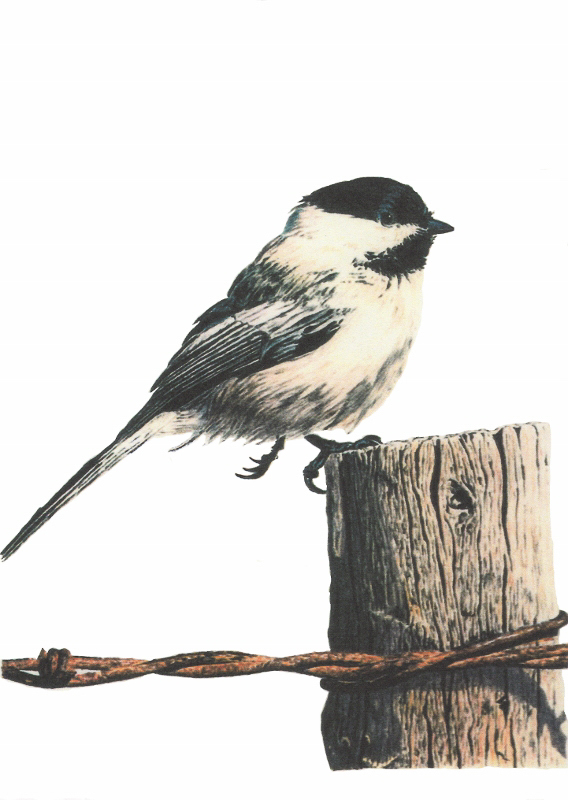 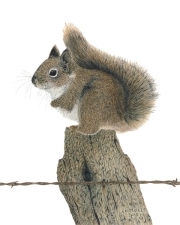 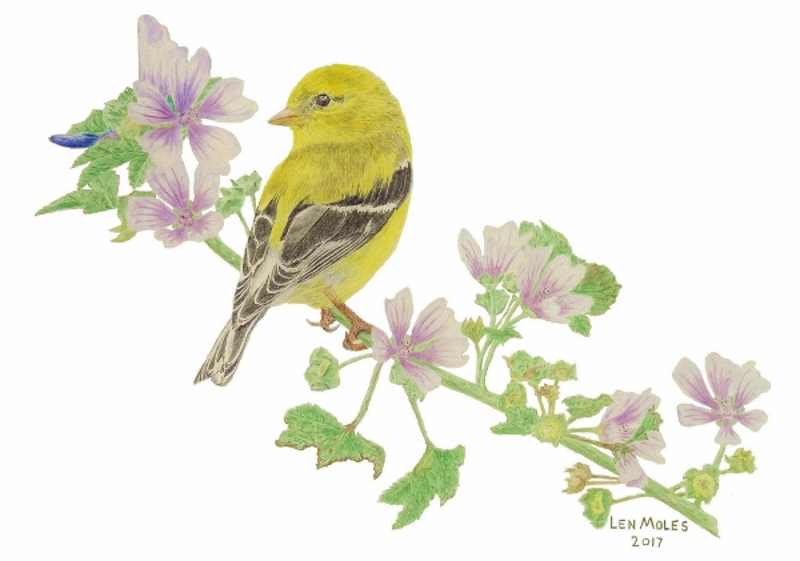 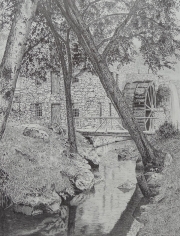 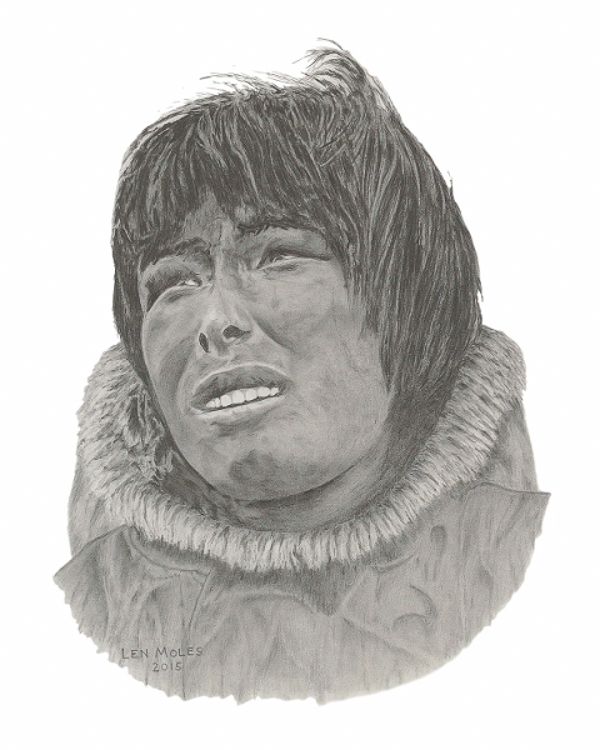 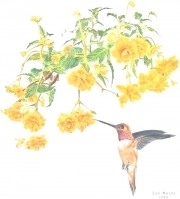 The National Drawing Association chose one of Len’s works to be exhibited in their First Annual National Exhibition at the distinguished Salmagundi Club in New York City and the Audubon Artists chose one of his pieces for their 45th Annual Exhibition at the National Arts Club on Gramercy Park in New York City.